The majority of our goods can be delivered directly to the recipient. 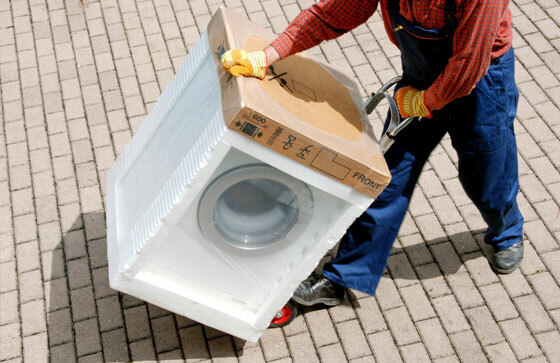 With a huge range of goods and specifications available, you can be sure that we can provide exactly what you require, when you require it, and put it in the hands of who needs it. Pre-payment cards offer an element of choice, whilst ensuring the money is spent on the purpose for which it was intended. We can provide pre-payment cards for Argos and Love2Shop. The Argos pre-payment card provides choice within a prescribed range of products, including: furniture, household goods, kitchen appliances, small electrical items and baby/nursery goods. For clothes and shoes, the Love2Shop card ensures that recipients have freedom of choice over styles and sizes of clothing and footwear. 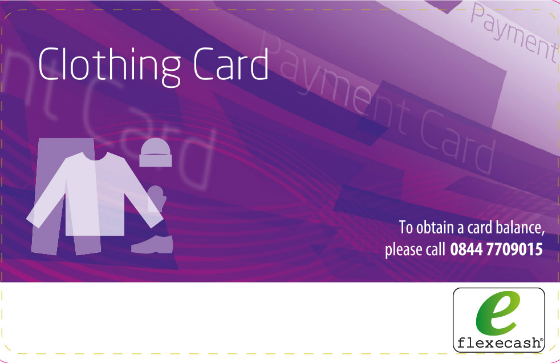 The card can be redeemed in over 15 high street outlets which gives access to a range of clothing for every occasion. Cards can be ordered to any value and are despatched directly by our suppliers. Once activated, cards can be used in part or full payment for items in store only. Our cash-out service is operated via PayPoint, where cash awards ranging from £1 to £100 (sent to the recipient as a code via SMS text) can be redeemed at any of the 28,000 outlets across the UK. ‘Cash-out’ awards are processed 3 times daily, ensuring emergency cash can be accessed quickly and easily. Cash-out awards are traceable. We can check where and if they have been cashed. If for any reason the SMS text message has not been received or accidentally deleted, we can cancel the award and re-issue a new code. We also offer a BACS service to ensure that higher value cash awards can be paid. We process your order at the end of each day and the amount specified in the award is credited to the recipient’s bank account within three working days.